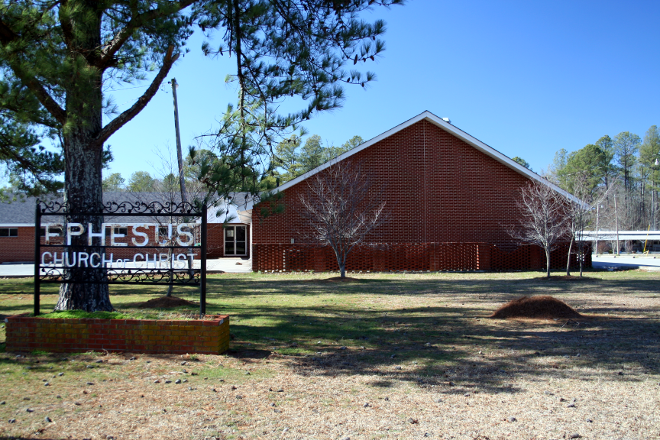 The Ephesus church is a group of Christians serving God in Athens, Alabama. Our purpose is to simply be Christians like those we read about in the New Testament. 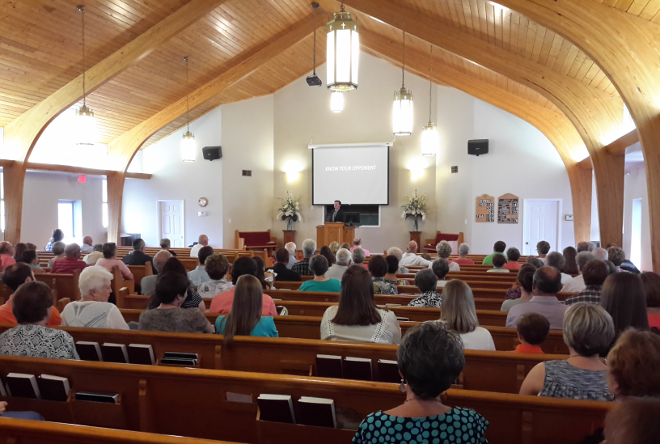 Please explore our website to learn more about us, listen to free sermons, read devotional articles, and see our schedule of services. You are invited to visit our services whenever you have the opportunity. You will be our honored guest. Ephesus members, please register for a member account on our website. Please note that each individual needs to create his/her own account in order to take full advantage of all the new features. It is simple, and only takes a couple of minutes. Start by clicking "MEMBERS" then "Register" on the menu above. For detailed instructions, click here. 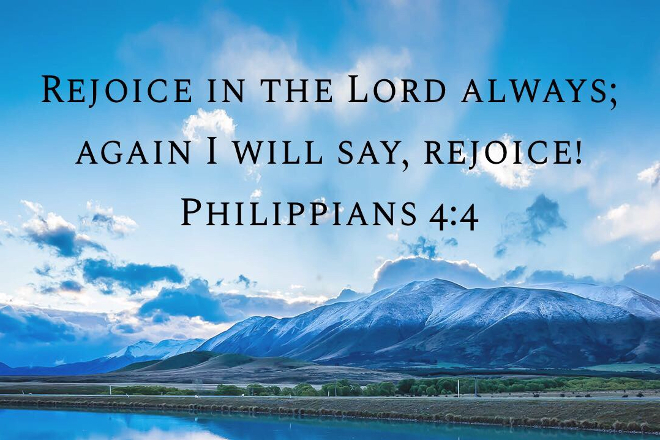 To our website visitors: Thank you for visiting our website and please feel free to explore our library of sermons and daily devotionals or send a question or comment. Please understand that member accounts are only for current Ephesus members, and outside requests for accounts will be declined at this time. Play Lord, Is It I?